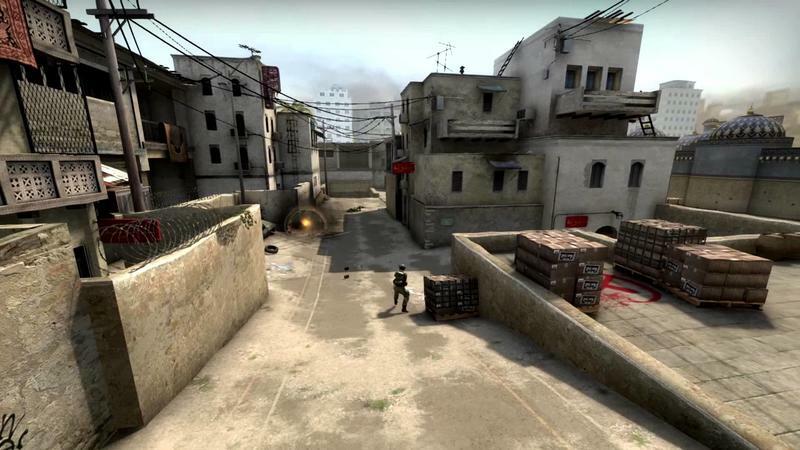 Last week, Valve officially announced that they were removing the legendary Dust2 map from competitive play (known as Active Duty) and replacing it with Inferno. 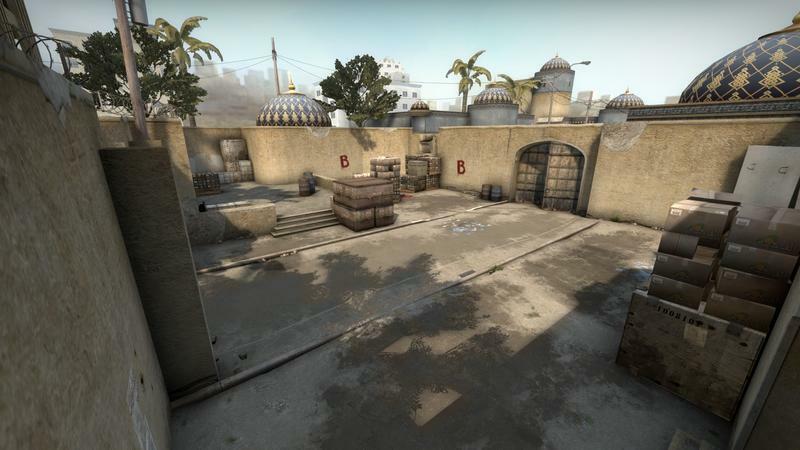 Dust2 will, of course, still be available in CS:GO. You’ll only be about to play it in more casual modes. The headline for their official announcement? Glorious. 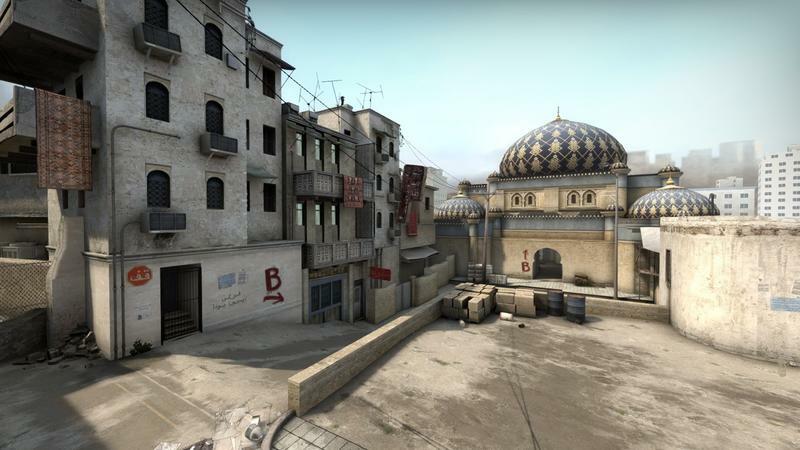 Dust2 is a celebrated and beloved map, and I’d argue it stands among the most recognizable in all of gaming. I sort of hated Dust2. 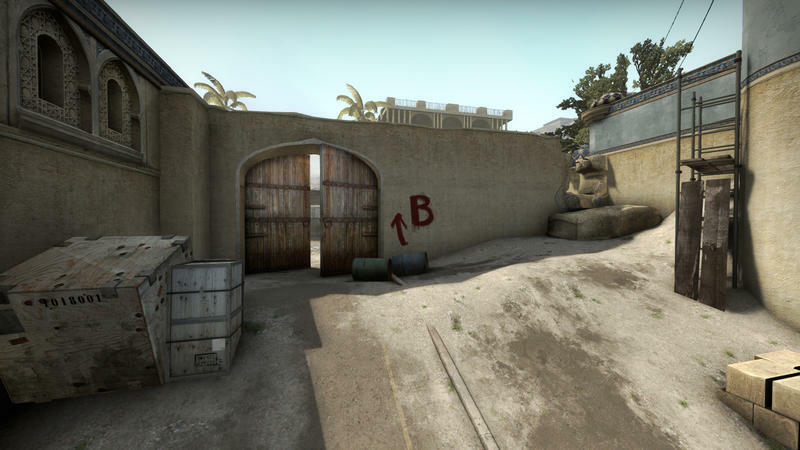 Going way back to my college years and hours upon hours of Counter-Strike 1.3, or whatever it was, I disliked de_dust2. 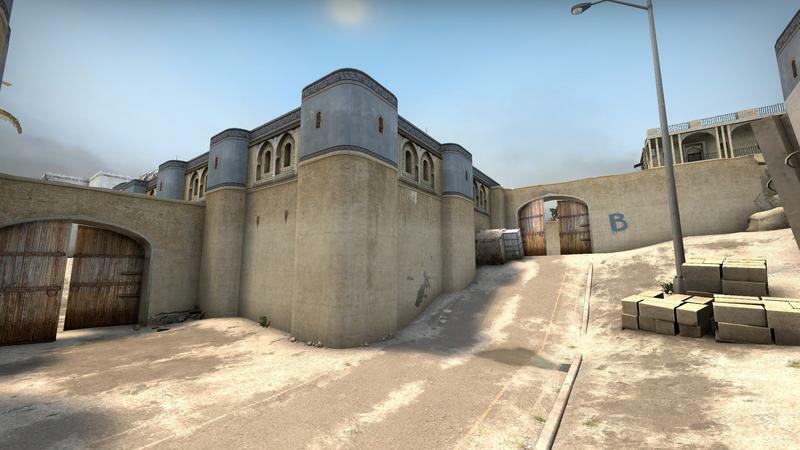 I prefer de_dust, I don’t care how “bad” of a map it is. With that in mind, I never got into the competitive scene for CS:GO. I totally get that there are pros, teams and fans that adore Dust2. If you’re among them, I hope Inferno fills the gap nicely.